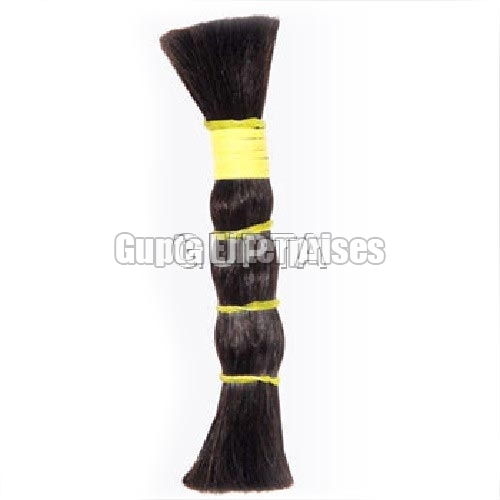 We are providing a wide array of Remy Single Drawn Machine Weft Hair that is made using the finest quality human hair. Widely acknowledged for soft & smooth texture, appealing color, natural shine and tangle-free attributes, our Remy Single Drawn Machine Weft Hair is highly in demand. We make available Remy Single Drawn Machine Weft Hair in different color options like black, brown, etc.